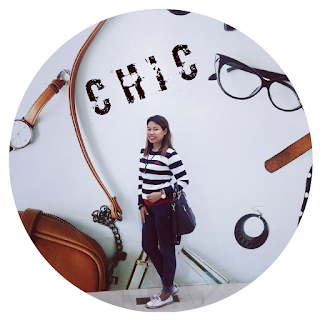 Ano na jan, Besh? It's Feb-ibig na and there's just no stopping it. Not even if you turn the calendar's leaf to March! Lol! 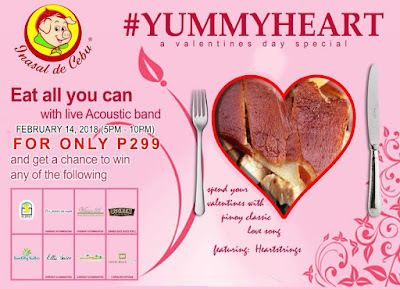 Sugar rush, flower power , hugot lines and walang kamatayang love songs are sooo mainstream yet, they never fail to deliver the kilig factor so if you're still a bit baffled as to how to celebrate hearts' day, just go for a hearty nomnom and give those bellies a yummy treat. After all, the way to anybody's heart is through their stomach plus all the other things mentioned above! 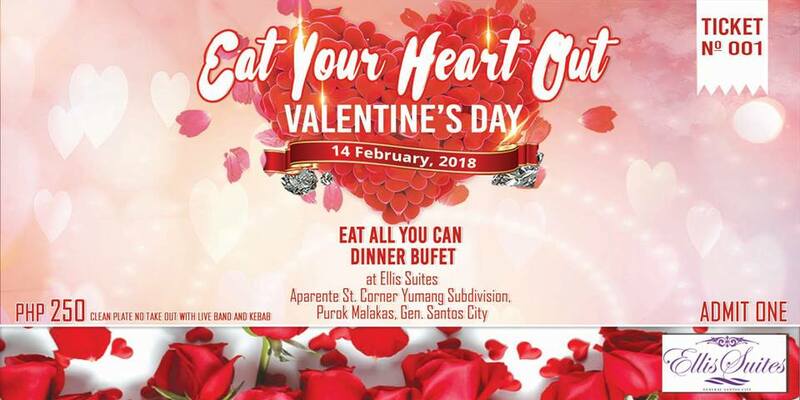 Here in Gensan, various Valentine promos and cheesy gimmicks are up for grabs so if you are wondering where to get the best grub for the buck, check out what these local restaurants have to offer. 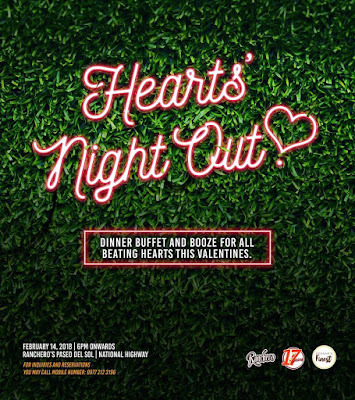 From simple and cozy dinner for two to a posh wine-and-steak night out, am sure there is something that would tickle the fancy in you. 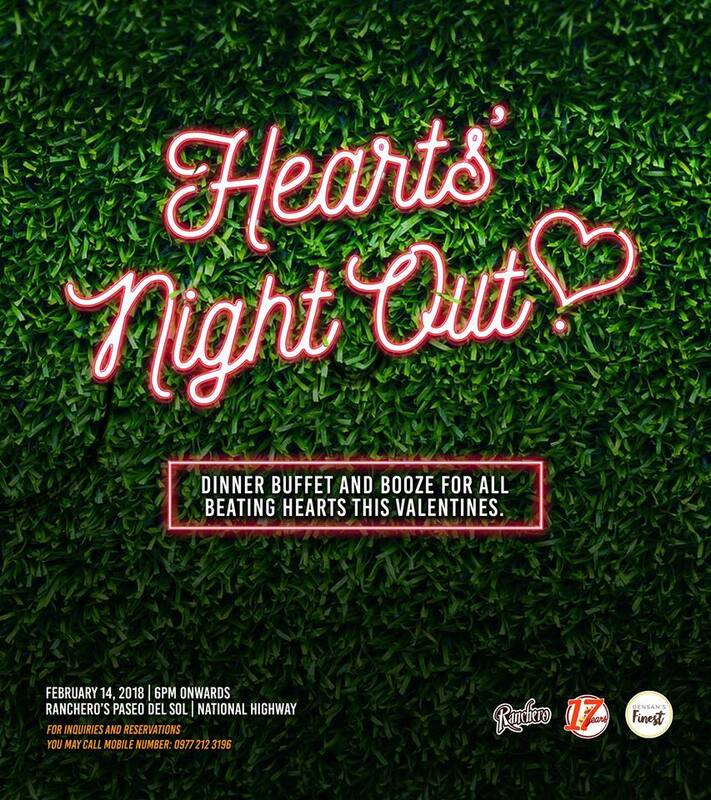 Dinner Buffet for all Beating Hearts this Valentines. 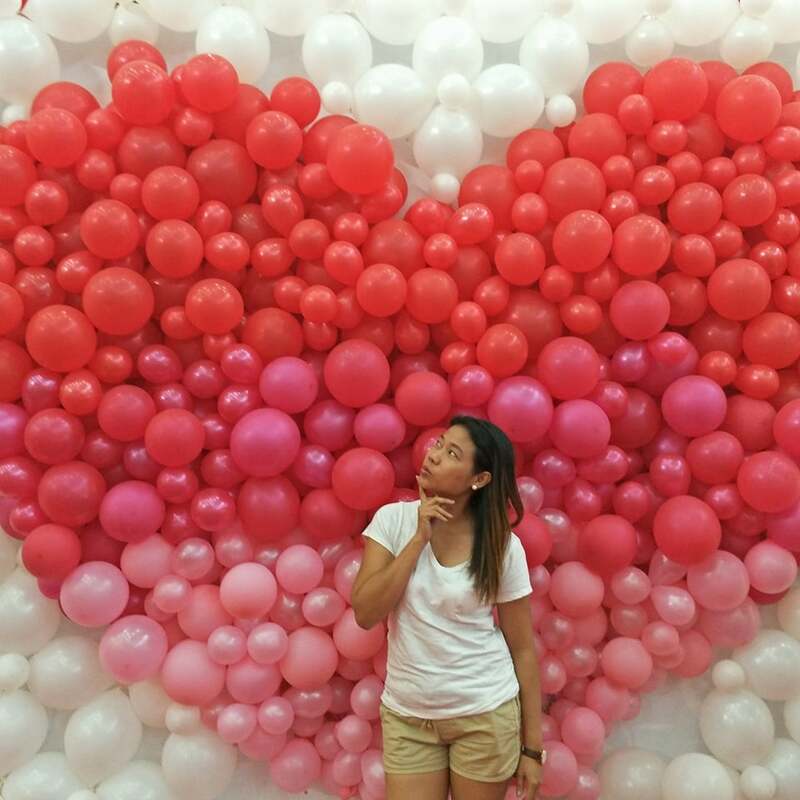 Love begins in a moment, grows over time, and lasts forever. 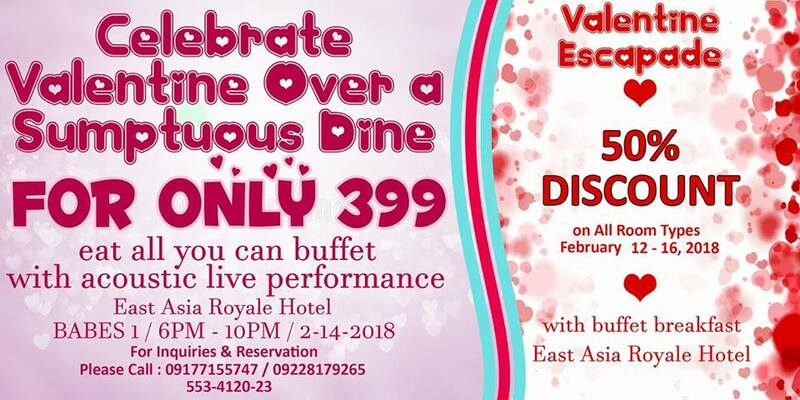 This Valentine's day, have your one special moment with a Luscious 5-Course Dinner set made for two and a sweet serenade background at the Lobby Lounge, 6:00 PM - 10:00 PM for only Php1,400/couple. 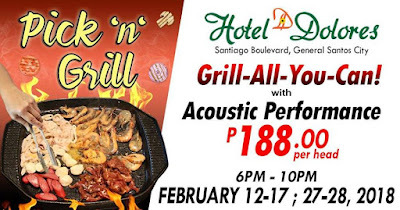 For more details contact them at 552-1111. 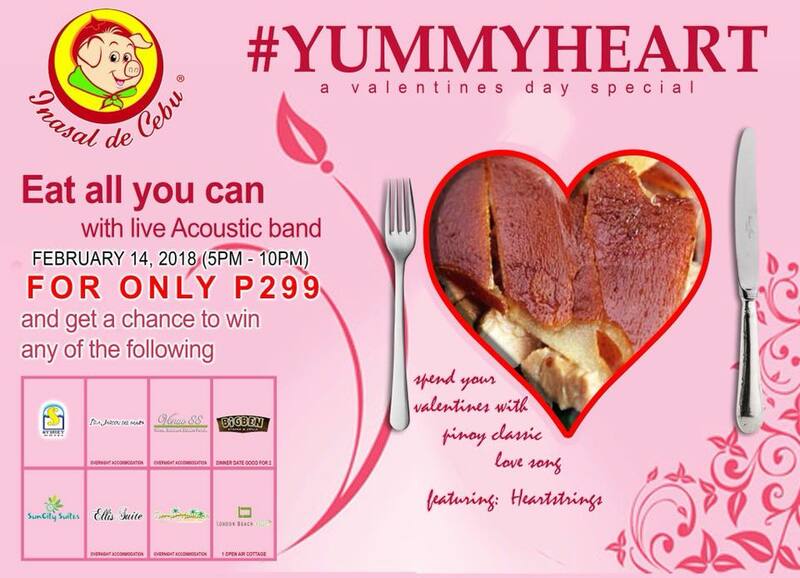 Eat-all-you-can for only P250.00!!!! 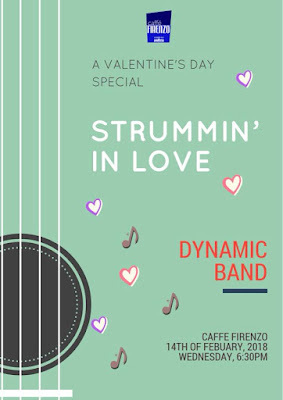 Enjoy the live band and our kebab. 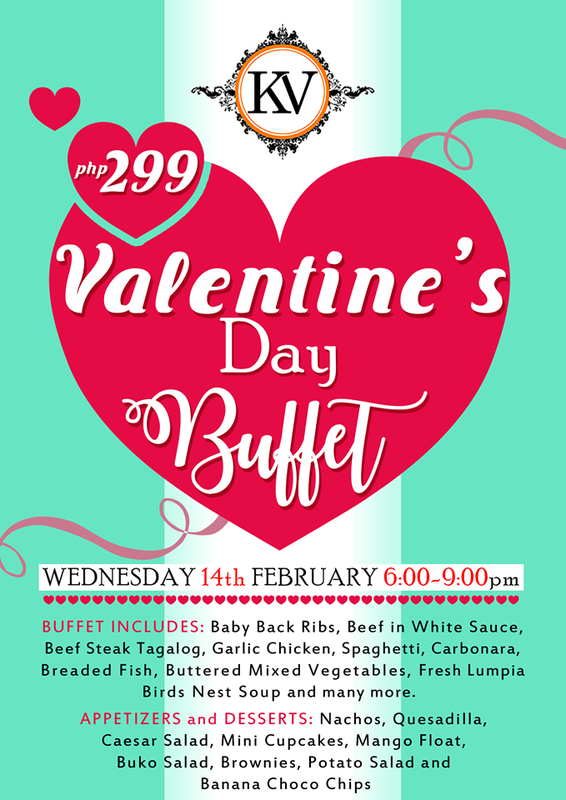 Buffet Starts @ 6:00 PM, ELLIS SUITES Aparente st. cor. Yumang subdivision Purok Malakas, GSC. 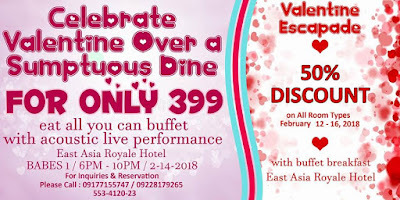 For Reservation Please Call 0942-414-6759/0942-747-0042 or 552-0957. 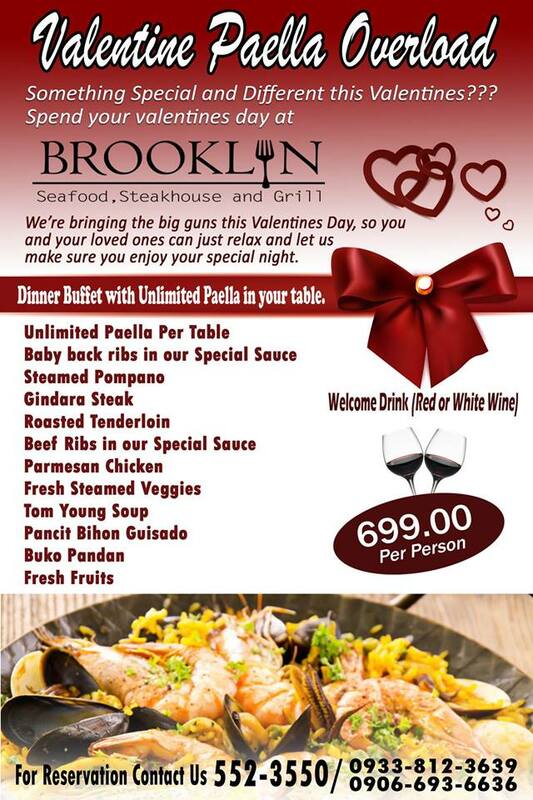 Brooklyn Seafood, Steakhouse and Grill offers an eat all you can special Buffet this Valentines Eve with Paella Overload on the side. All our Signature Dishes and our Special Paella will be available for you and your whole family to enjoy. 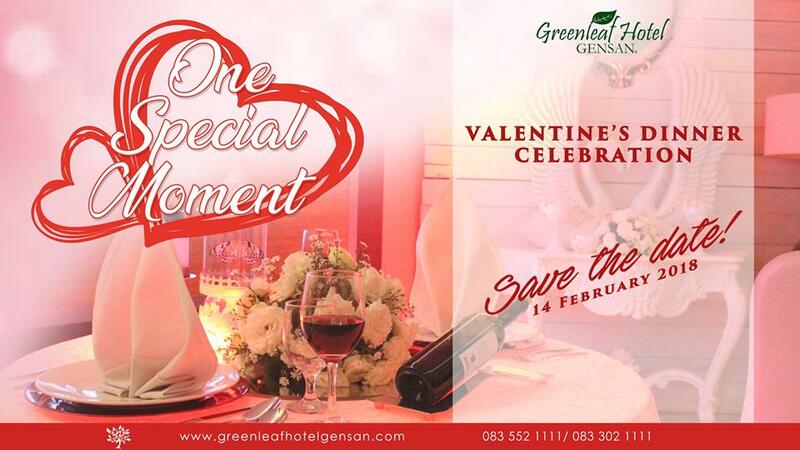 For Reservations on this special Day call us at 552-3550, Smart: 0933-812-3639, Globe: 0906-693-6636. See you there !!! Kids 3 feet below are free. Great news! Pick and Grill is BACK One More Time! 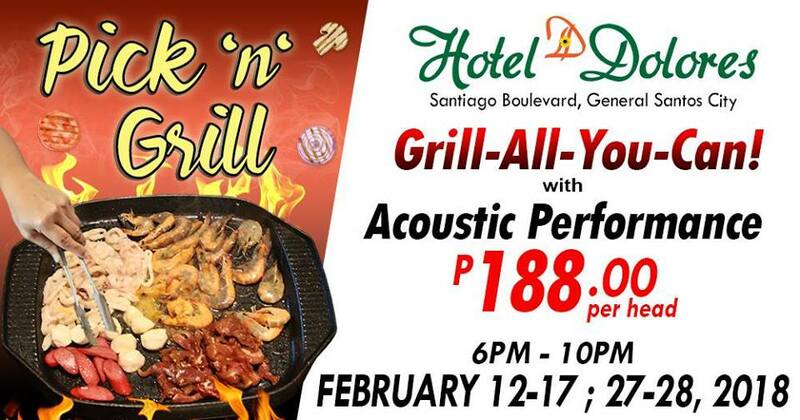 Visit Hotel Dolores this February 12-17, 2018 and February 27-28, 2018 for UNLIMITED food and drinks at P188.00 only with Live Acoustic performance. For inquiries, you may contact, 552-4139 or 09177216471/ 09338623143. Indulge in our best selling dishes for only Php 299! There you have it! Just a few options to choose from to make your Valentine's Day extra sweet and special! As for moi, my google calendar says I got an Investment Planning Workshop to romance with so Imma have free meals and flowing coffee to enjoy my Valentine's day! Hahaha! But wait, I think I still have the french wine in my fridge! Aha!